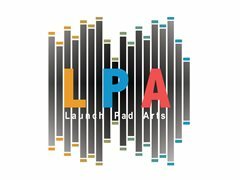 We are looking for up & coming fashion designers of female clothing "LaunchPad Media Arts" will be shooting one of many music videos in April 2019. This is your chance to put some of your designs forward to our stylist and get free promotion of your designs. Only contact us if you are serious about this great opportunity! We are looking for a freelance up & coming fashion designers of female clothing "LaunchPad Media Arts" will be shooting one of many music videos in April 2019. This is your chance to put some of your designs forward to our stylist and get free promotion of your designs. Only contact us if you are serious about this great opportunity!